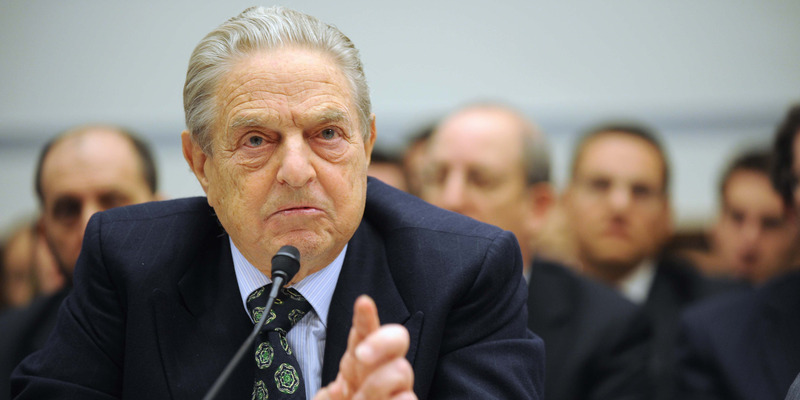 George Soros, the billionaire investor and chairman of Soros Fund Management, delivered his annual speech at the World Economic Forum’s Annual Meeting in Davos, Switzerland. Soros absolutely unloaded on China and President Xi Jinping, warning the audience of the “unprecedented danger” the world faces at the hands of the emerging nation. Soros also doubled down on comments made during his 2018 address, which saw him criticize “IT monopolies” like Facebook and Google. He believes that their behavior is enabling China’s quest for a closed society.